Highland Street Free Fun Fridays! Highland Street Foundation, a huge supporter of Big Sister Association, sponsors Free Fun Fridays, a series in which Massachusetts residents and tourists can visit designated cultural attractions all around Boston for free on Fridays throughout the summer. Check out the calendar of dates and locations listed below for fun match activities to enjoy all summer long! Follow the Highland Street Foundation on twitter @HighlandStreet for updates. Free timed tickets will be available at the museum entrance on Friday, June 29 starting at 11 am. To ensure that everyone’s experience at the Museum is pleasant, tickets are timed for entry every thirty minutes beginning at 11 am, with the last entry at 4 pm. Tickets will be distributed until museum capacity for the entire day is reached, so the ticket(s) you receive may be for a time slot an hour or two later than you arrive. Admission includes access to the entire museum. This is an afternoon performance (2:00 p.m.) of Bye, Bye Birdie starring Tony Award Nominee Anita Gillette. This venue has a 1,000-seat capacity – no reservations accepted. Tickets will be distributed the day of the performance at the theatre, on a first-come first-serve basis (limit of four per person), between 8:00am and 2:00pm. The theatre is located at Waltham High School, 617 Lexington Street, Waltham. Unfortunately, children under 5 are not permitted in the theatre. This is a nighttime performance of the political drama CORIOLANUS as part of CSC’s 17th season of Shakespeare on the Common. The performance will begin at 8:00pm at the Parkman Bandstand on the Boston Common and has a running time of approximately 2 hours and 45 minutes. Note: This play may not be appropriate for all ages. Parental discretion is advised. Big Sister presents our latest video that illustrates why every girl can reach her full potential through positive mentoring relationships with women. Five short stories from Big and Little Sisters, reveal how the power of human connection can change lives for the better, forever. If you are interested in learning more about how you can contribute to Big Sister’s mentoring programs, stop by our website. Inspire a girl. Transform our Community. Thank you to Liberty Mutual for production. 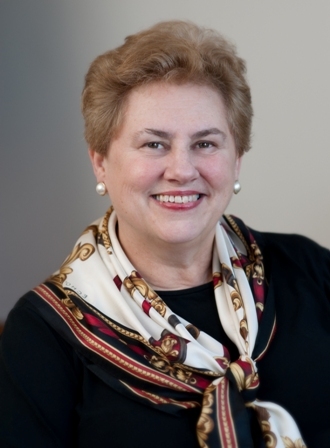 Helen Drinan is the president of Simmons College, an all-women’s school located in Boston. Recently, Big Sister had the opportunity to interview her about the importance of mentors, community partnerships, and education. 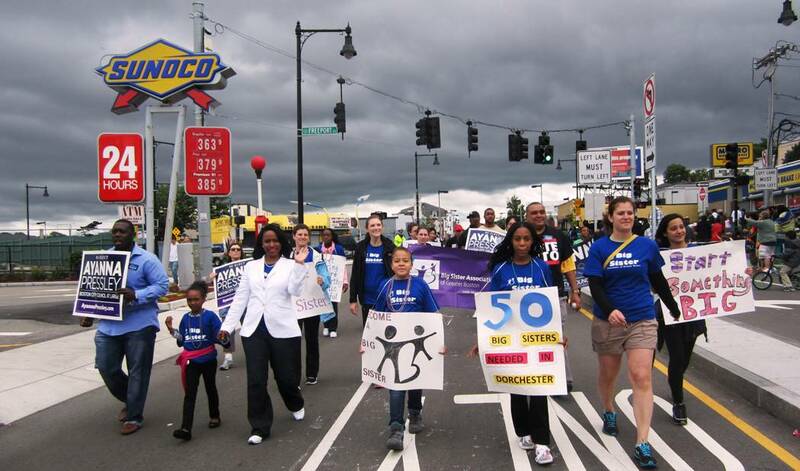 In a recent Boston.com op-ed, you advocated for the importance of role models. Can you tell us about one mentor you’ve had in your life? How has he or she helped you to achieve success? When I was in high school, I studied Latin and did very well in the subject. Not only did I enjoy the work of understanding this long dead language, but also I so admired my teacher, Miss Martha Vining. I was fortunate to do all my Latin courses with her. She was a role model long before she became a mentor. Initially, I was impressed with her command of the subject, her cool demeanor under pressure, and her attention to each student accompanied by her control of the class. As I moved from second to third to fourth year Latin, I became more eager for her advice and guidance, and she offered that generously. 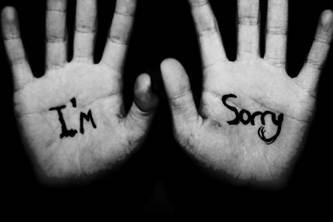 I will never forget that she advised me to pace myself over my academic choices, suggesting that doing very well with a focus was better than spreading myself too thin over things less important to me. Today I understand that advice as finding something for which you have a passion, and throwing yourself into that. A lifelong benefit from one piece of well crafted insight! Big Sister and Simmons College have had an excellent partnership for many years. Why are partnerships like ours so important for women and girl-serving organizations? The development of girls to women is a continuous, life-long process with a series of different challenges and opportunities along the way. Big Sister and Simmons share complementary missions, which support this continuous process. Big Sister is an organization that encourages girls as they move into young womanhood, while Simmons serves young women as they take their full place in adulthood. By partnering with like-minded organizations, we increase the knowledge, efficacy, and reputation of each other’s efforts. Simmons College is an all-women’s school. What do you think are the benefits of a gender specific education? I believe that women’s colleges continue to offer today what they have always offered — the opportunity for capable and talented women to try out any leadership role to which they might aspire; to present themselves in the classroom without concern about male competition or approval; and to experiment with academic and non academic interests which help them to determine who they wish to be in adulthood. In an atmosphere of support, they have the opportunity to try out skills so necessary for later success, and to do so without the stress of gender based social complexity. What are some of the challenges facing young women entering the business world today? Still in our country and culture, there are subtle and strong biases related to what women are well suited to do, and top leadership spots in business remain a big concern for many decision makers. It is also the case that women are perceived as greater risks when given opportunities, so much so that research demonstrates that women tend to be promoted on performance, while men are promoted on potential. A critical experience for anyone successful in business is having profit and loss responsibility; women are less likely to get these assignments and more likely to get staff roles, which tend to divert careers away from the top leadership roles. And finally, the question of having children adds complexity to choices for women, and increasingly, for men. You are a member of the board of leaders for 2020 Women on Boards, an organization dedicated to increasing the number of women on U.S. public boards to 20% or greater by the year 2020. Are you seeing a steady growth of leadership opportunities for women? During the course of my career, I have seen enormous breakthroughs in terms of legal and legislative support for equal opportunity and equal pay, as well as protections against discrimination. When I first started out, women were not admitted to the most prestigious business schools, and they were not allowed in most bank lending officer training programs. Today, those things do not happen. However, the hope that once the pipeline of talented women was full, there would come a time of parity in opportunity has not been realized. We have made progress in fits and starts, rather than in “steady” steps, and I believe that will continue for the foreseeable future. The culture has to be supportive of this continuous shift, and the challenge of culture change is enormous, resulting in slower progress than many of us had hoped for. 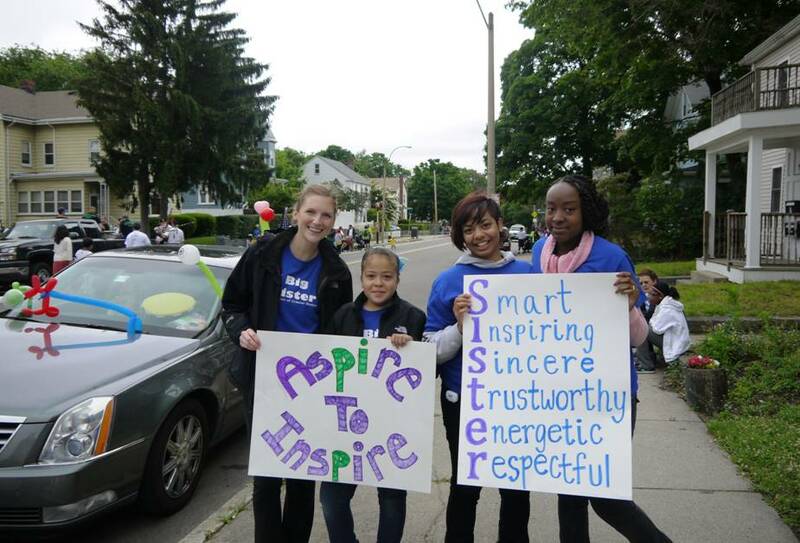 What advice would you give to girls and young women who want to someday become leaders in the Boston community? It is always important to be as clear as possible about what you would like to achieve and what you are willing to do to get there. Then, it is imperative to get the best possible education you can for your chosen field, recognizing that we all need to be life-long learners, as most fields are evolving so rapidly. Next, it is very important to think through the kind of work experience necessary to prepare you for your ultimate goal, and to be very intentional about those experiences as you change jobs over your career. Never forget about the people you will need to support, guide, and encourage you — professional friends, role models, mentors, and sponsors — and do a great job building and sustaining your network. In the end, clear goals and the help of great people will move talented and motivated people to great heights. 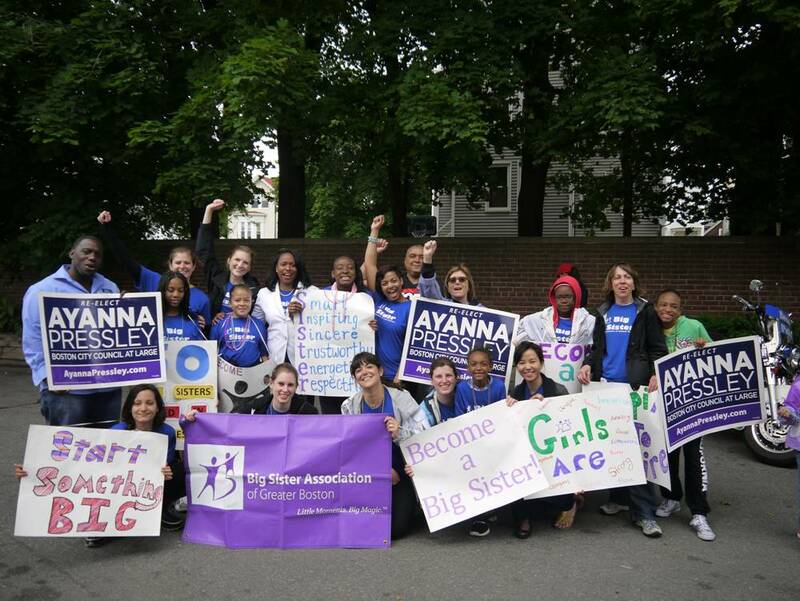 On Sunday, June 3rd, Big Sister Staff, members of the Diversity Council, Big and Little Sisters, and Big Sister and At-Large City Councilor Ayanna Pressley marched in the Dorchester Day Parade to raise awareness of our need for more Big Sisters in the Dorchester community. 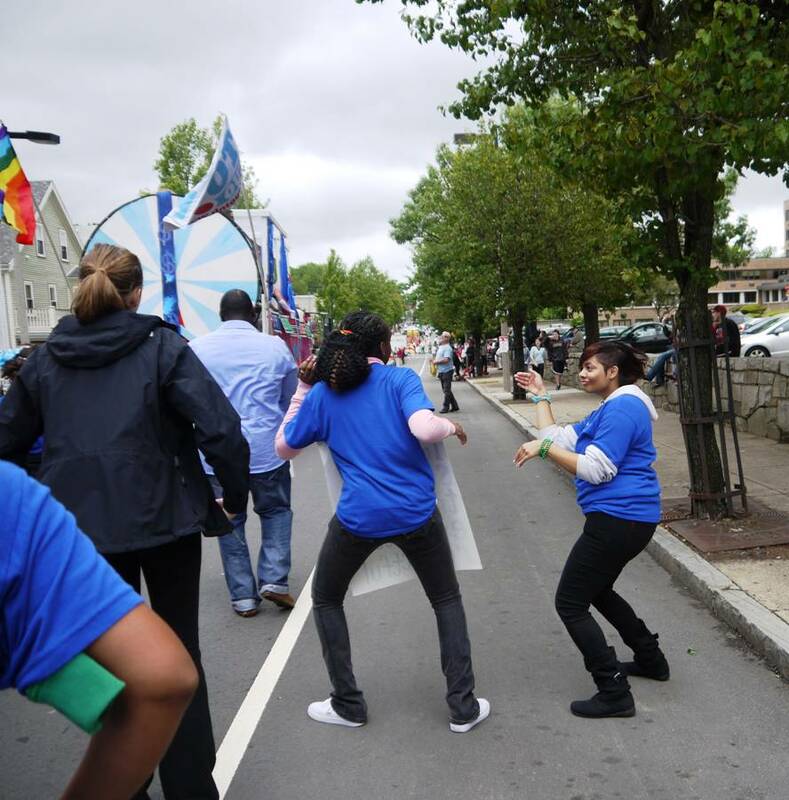 Although the day started off cloudy, the rain held off so participants could walk, and sometimes dance, their way the 3.2 miles down Dorchester Ave. Thanks to the Dot Out float we stayed entertained with music by Donna Summer, Lady Gaga, and Madonna. 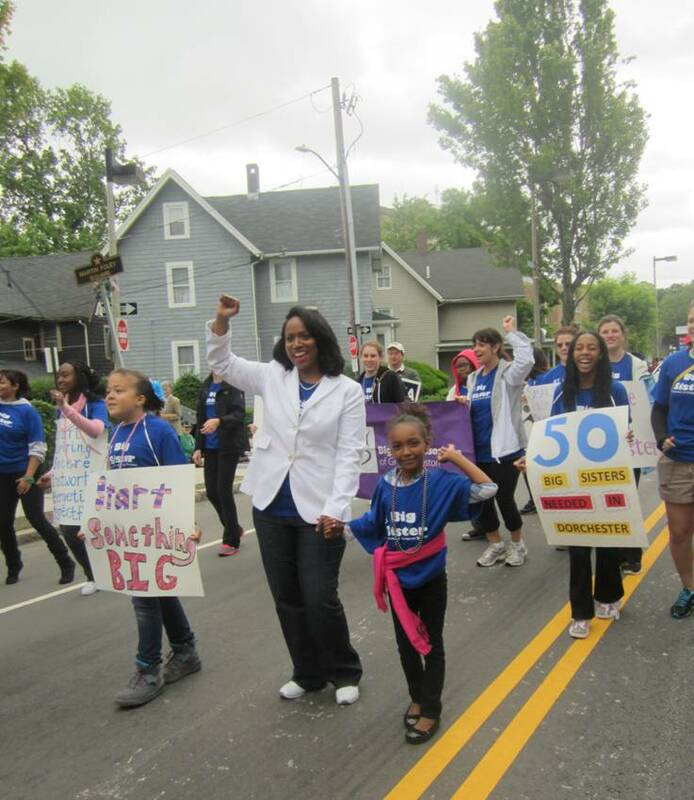 Big Sister and At-Large City Councilor Ayanna Pressley, sporting her Big Sister t-shirt, walked with Little Sisters Aniah from Dorchester and Nailea from Boston. 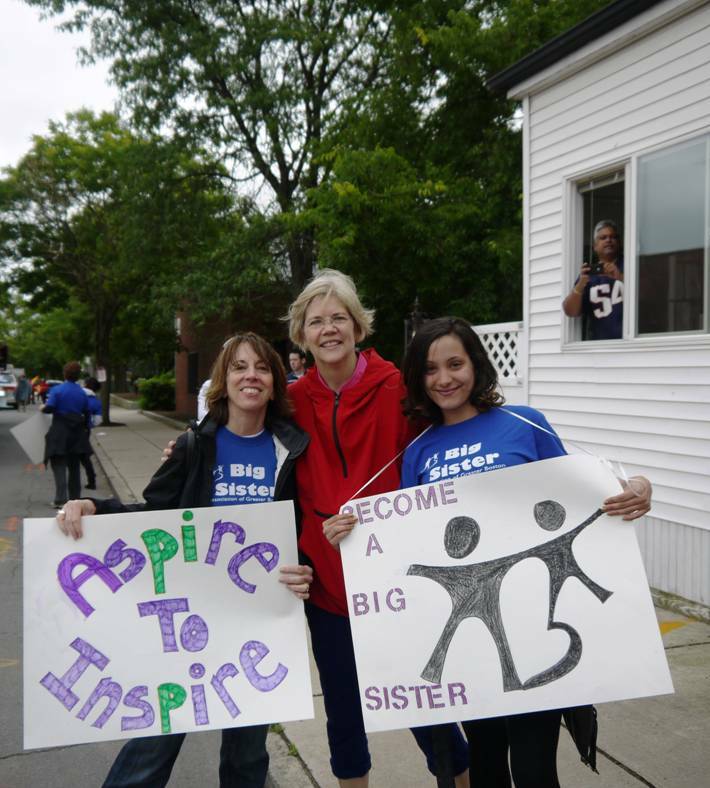 Big Sister CEO Deb Re and Big Sister Recruitment Coordinator Jillian DiBenedettomet Senatorial Candidate Elizabeth Warren and snapped a quick picture. Thank you Dorchester and parade organizers for such a great day! We currently need 50 Big Sisters in Dorchester. If you have been thinking about becoming a Big Sister, stop by our website at www.bigsister.org to fill out an application.